What is the problem exactly? Concerning mirrored uvs: I usually don't touch them. There might be some scaling required for the tx coords of some submeshes, but it's always annoying to find them in data, if any. and the UV mapping is broken. If you uploaded a sample with that error I could have a look at, but not too soon. I downloaded the version you posted on the 23rd and the errors disappeared. Before you did this tool we had nothing of this game, now we have something. sorry, my fault, it´s not the UV mapping. what i mean is, that all faces are are shown up. If you use some cube shaders, you have to manually adjust the lightnig angle to see the shaders correctly. i will post some photos later to show it. Last edited by triebie on Sat Jan 26, 2019 4:51 pm, edited 1 time in total. 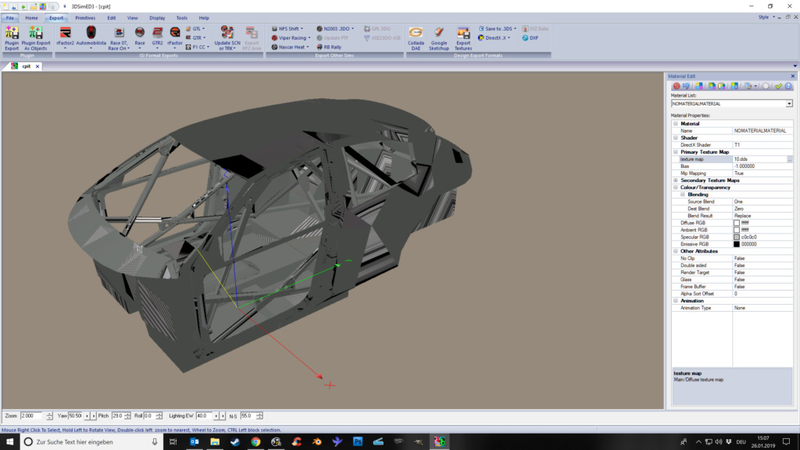 But UV mapper is destroyed in Porsche 934 interior. Check the seat. It is line. But there's another caveat of different uv formats. Last edited by shakotay2 on Thu Jan 31, 2019 9:46 pm, edited 2 times in total. that did the trick, perfect !!!! This will take some time to fix. I don't have a clue how to detect the issue automatically. just to give another quick feedback. all the cars i extracted are working perfectly! one small bug though, the uv mapping of the lightglow meshes are distorted like the cockpit i posted earlier above. are you further working on optimizing that tool? it would be great to be able to rip the tracks as well, but that only makes sense if you can assign the materials and textures accordingly. anyway, thanks again for this great little tool! triebie wrote: all the cars i extracted are working perfectly! 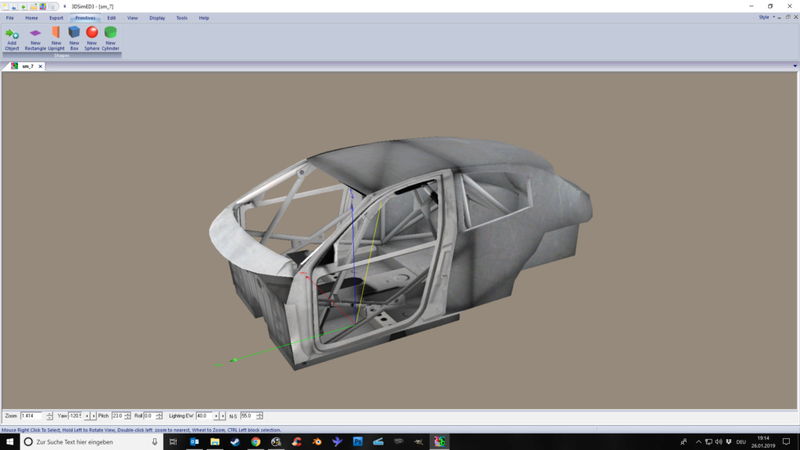 Which car, which submesh (SM_xx)? I'll try to fix severe bugs if any. Seems tracks are too big to download for me. But maybe you could cut of the first block of about 50 MB and upload it? here you have a sample from the TCR car Peufeot 308.
but it is the same for every other car. those meshes should have the lights texture uv mapped for getting the lightglows. about the tracks, sorry, don´t know how to cut a track into pieces and/or using a hex editor?? triebie wrote: those meshes should have the lights texture uv mapped for getting the lightglows. how to decompress dds files? Use PVRTexTool, 3dSimEd or Photoshop with .dds plugin.